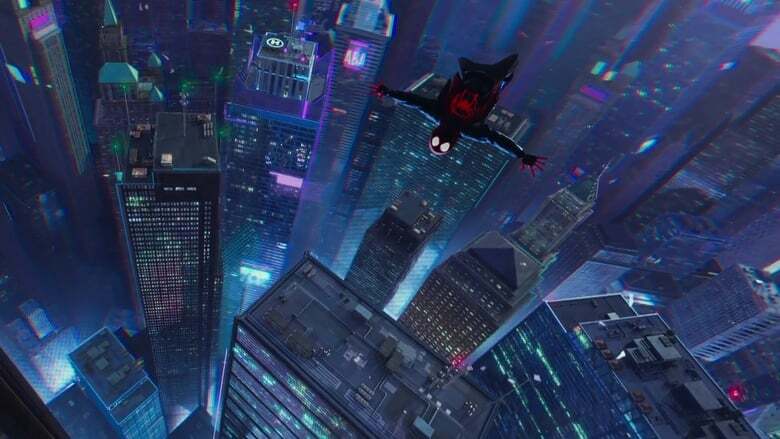 First of all, I love the animation style in this film. 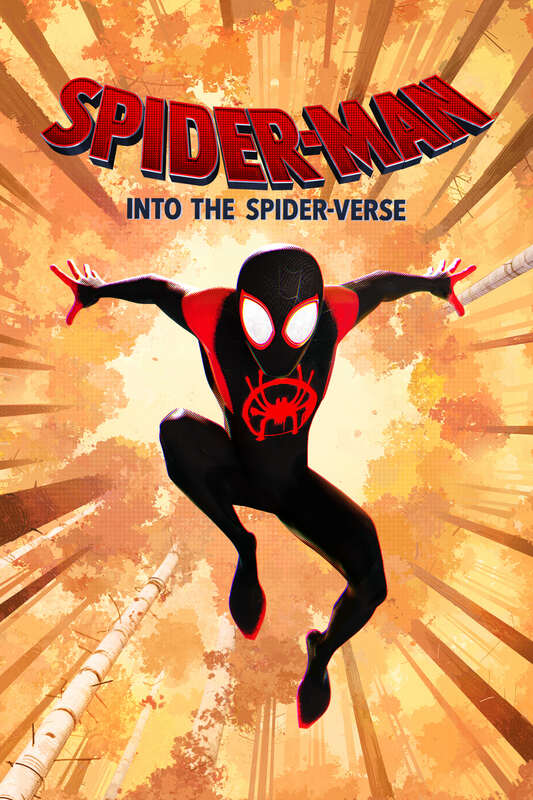 The animation in this film is styled to look like an actual comic book. I think this approach for this kind of film was an excellent choice because we’ve all seen the usual kind of animation but nothing like this. To tie in with the animation I need to talk about the action scenes in this film. These tie in with the animation because of the way the directors styled the action shots is to look like something in a comic panel. 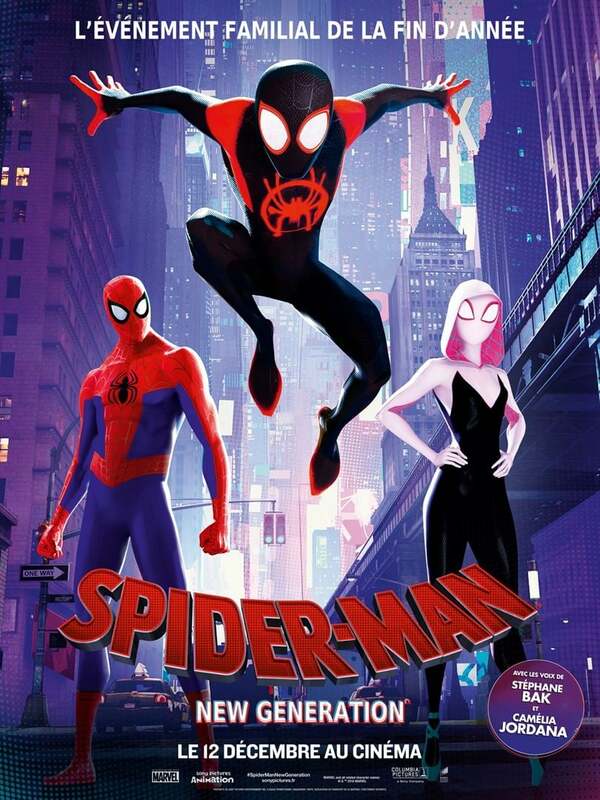 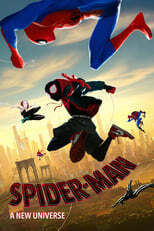 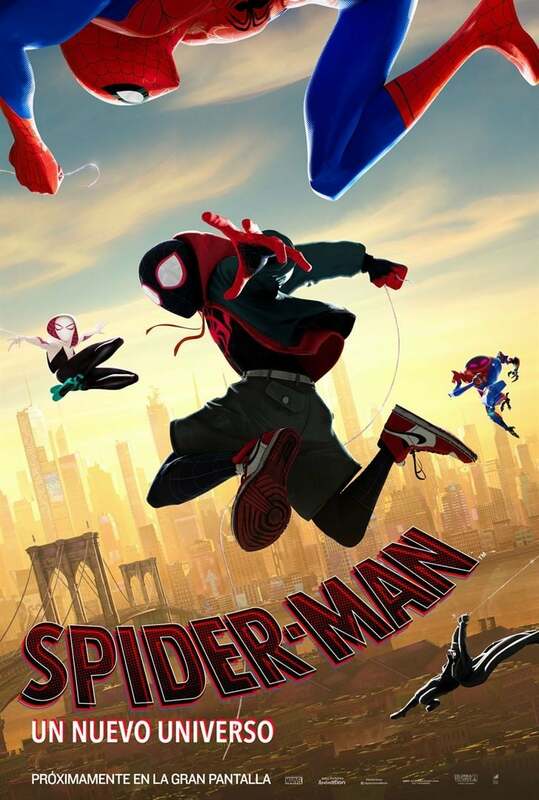 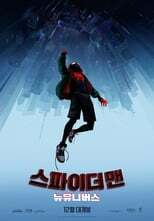 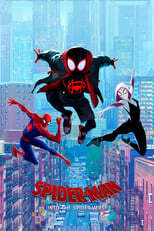 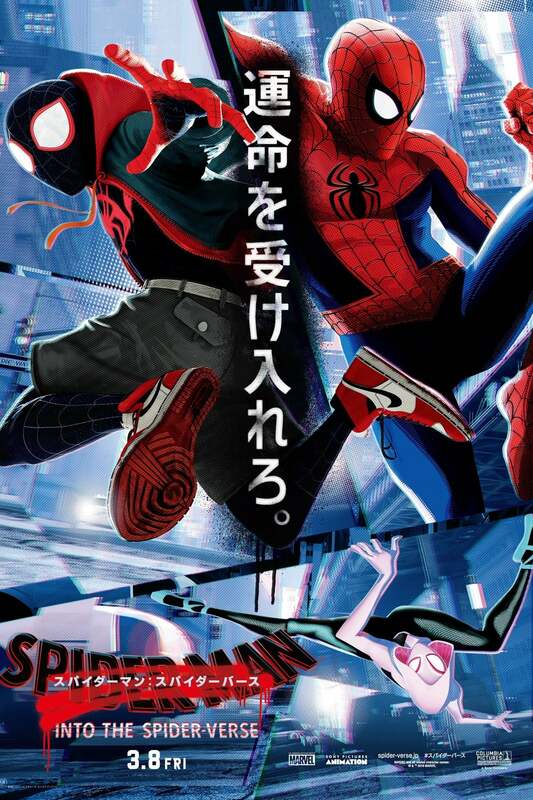 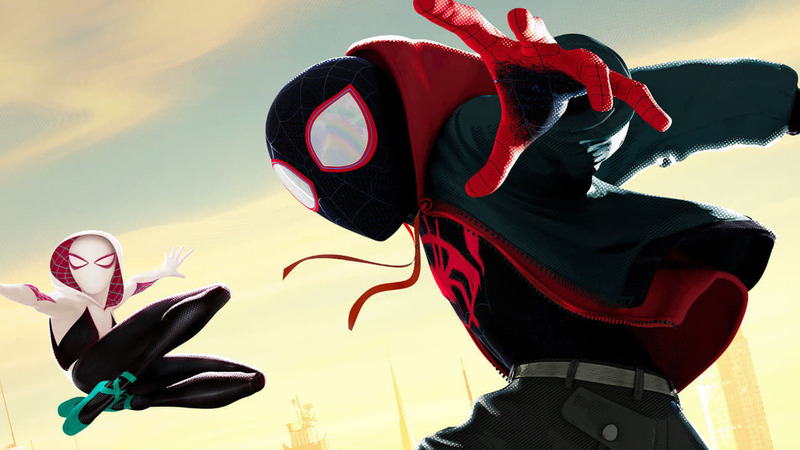 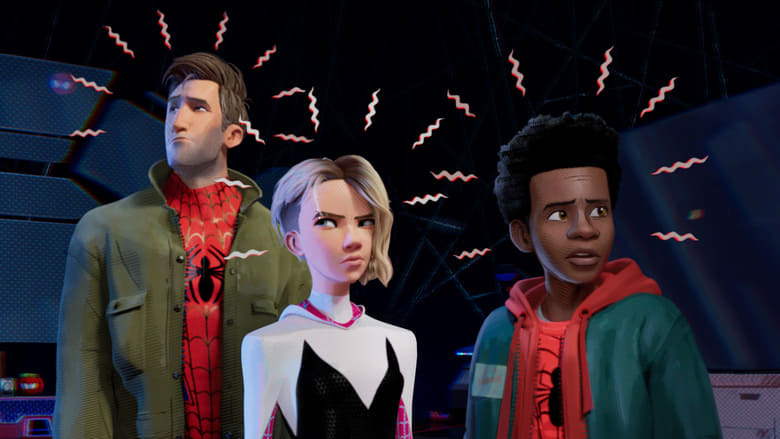 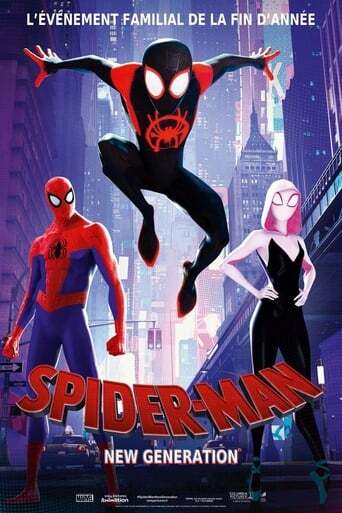 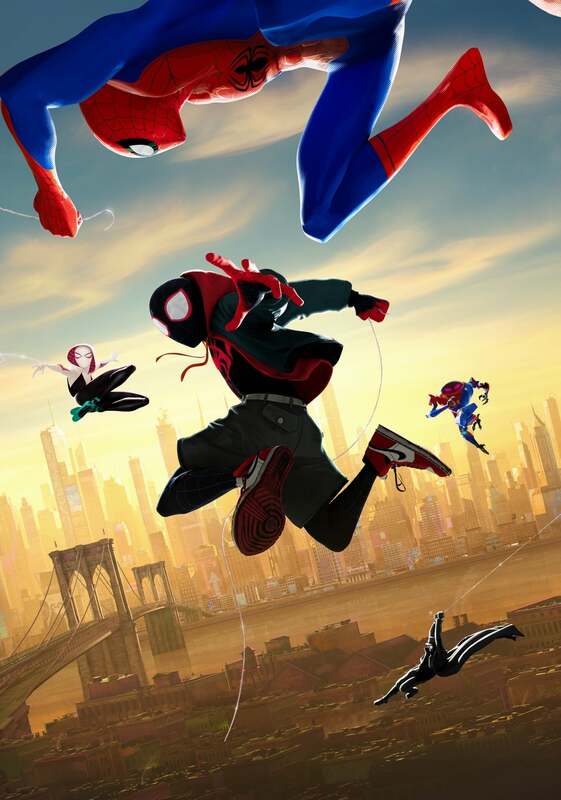 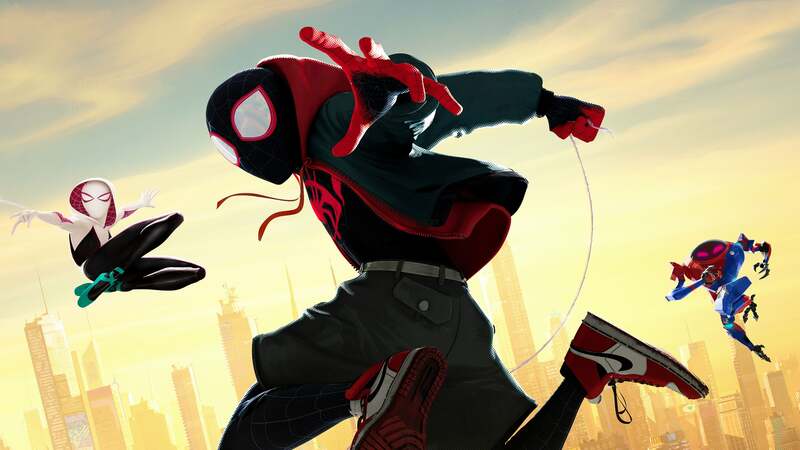 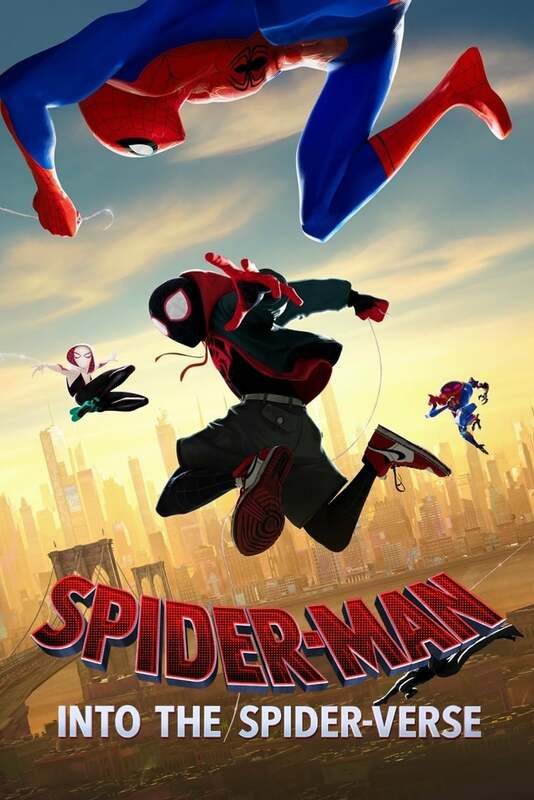 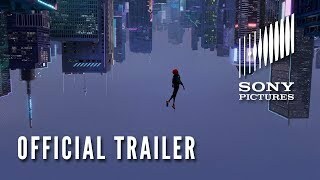 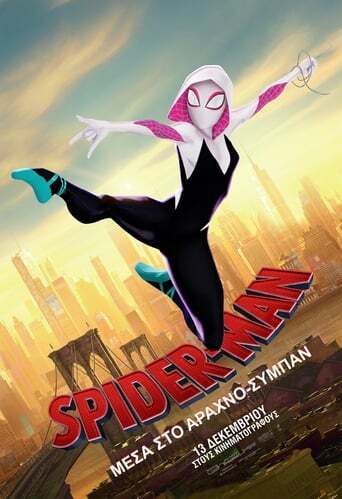 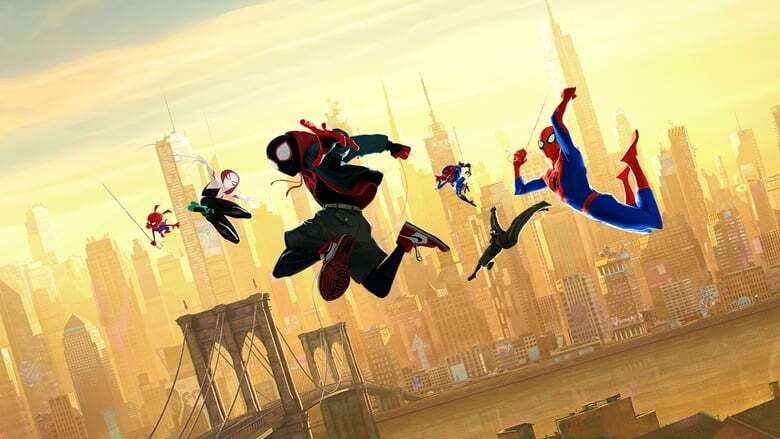 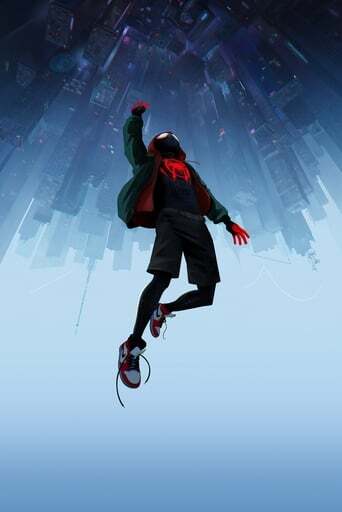 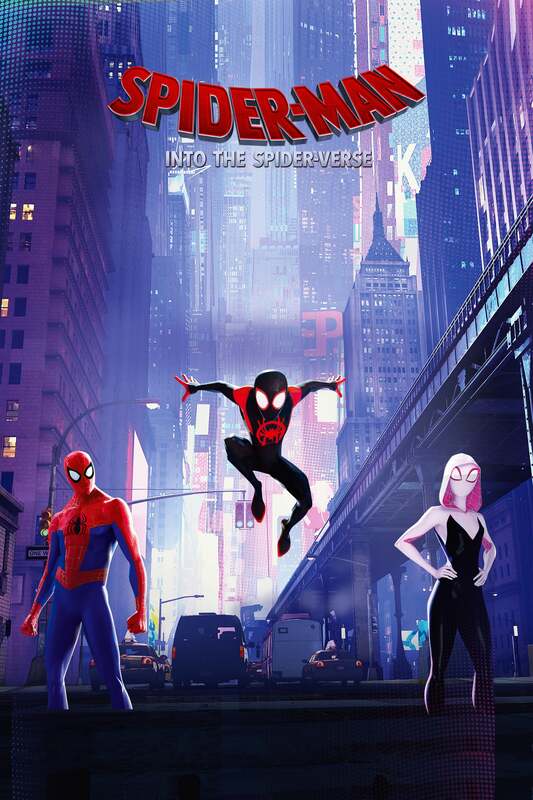 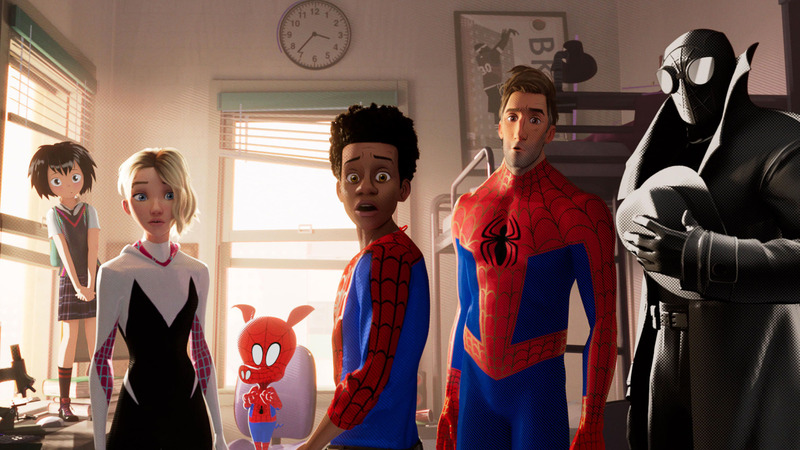 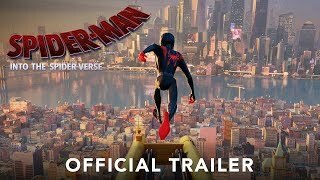 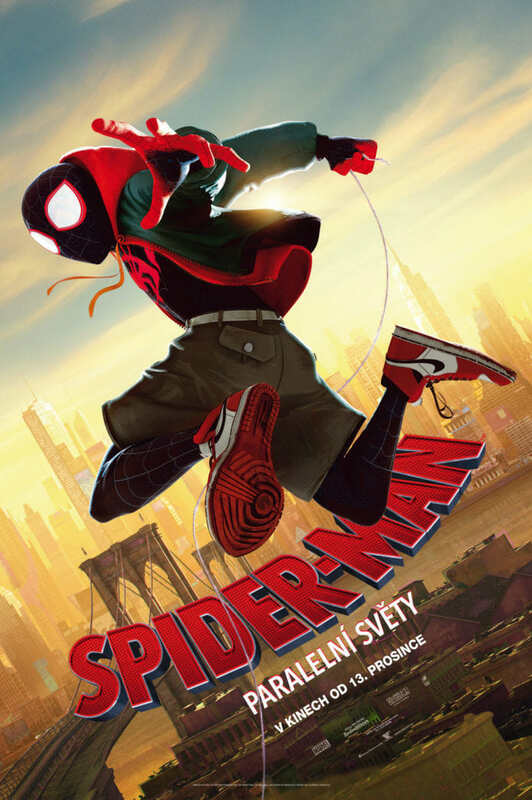 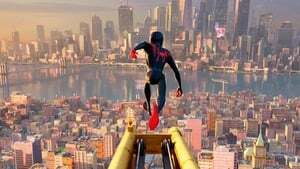 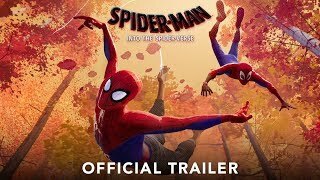 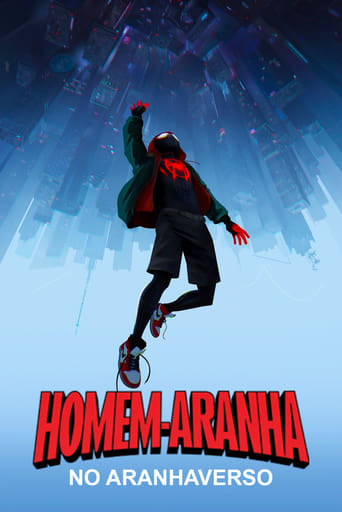 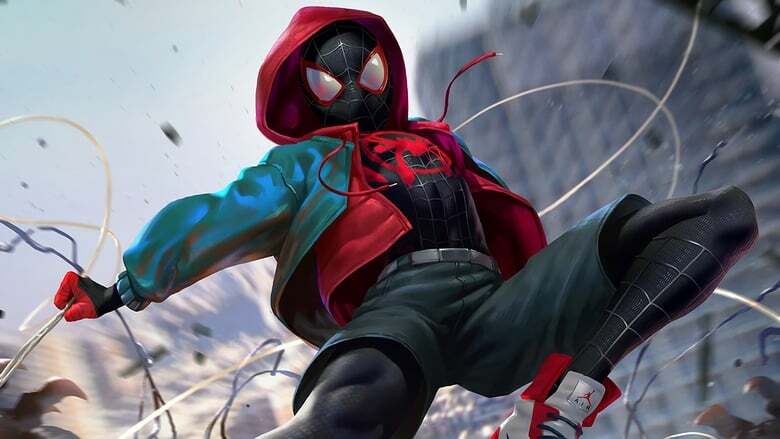 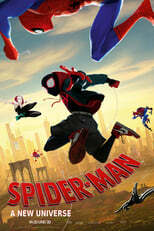 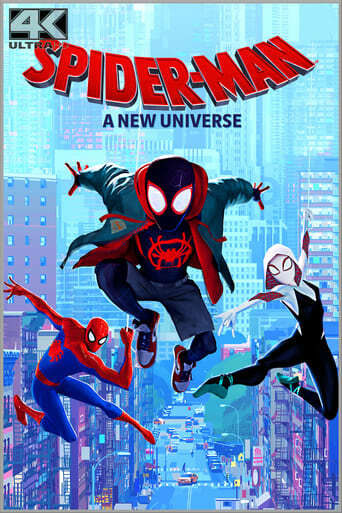 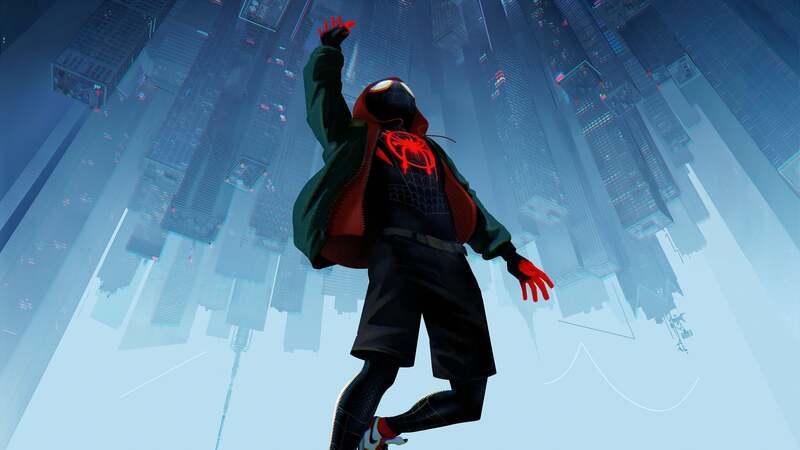 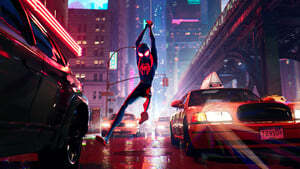 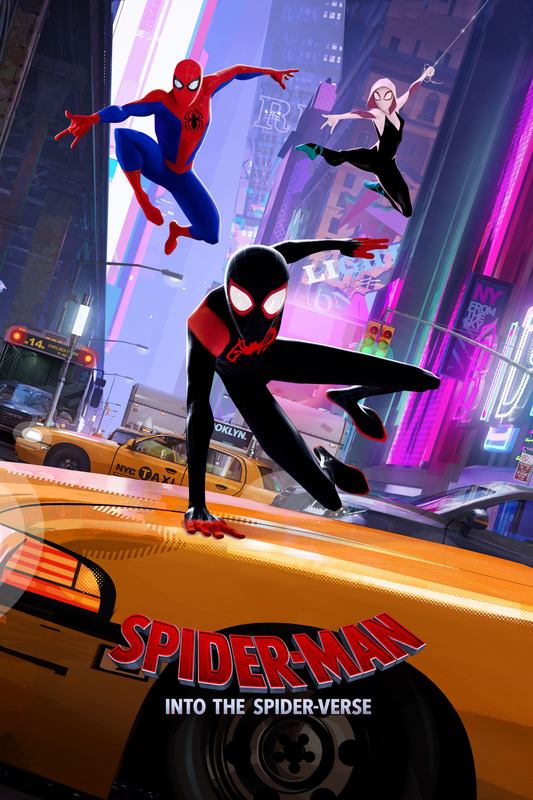 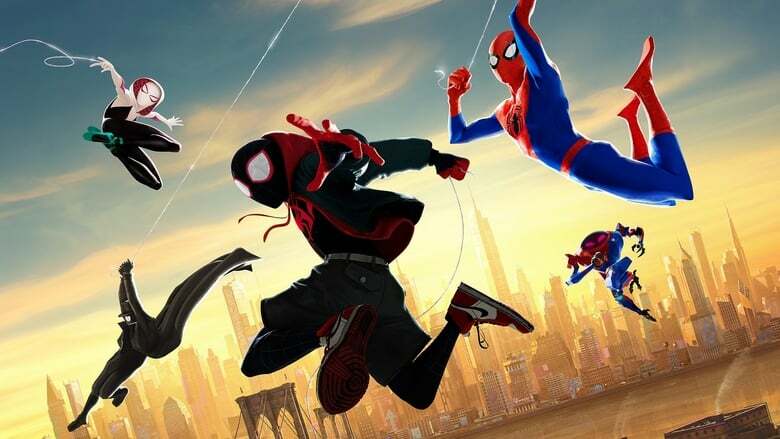 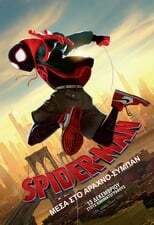 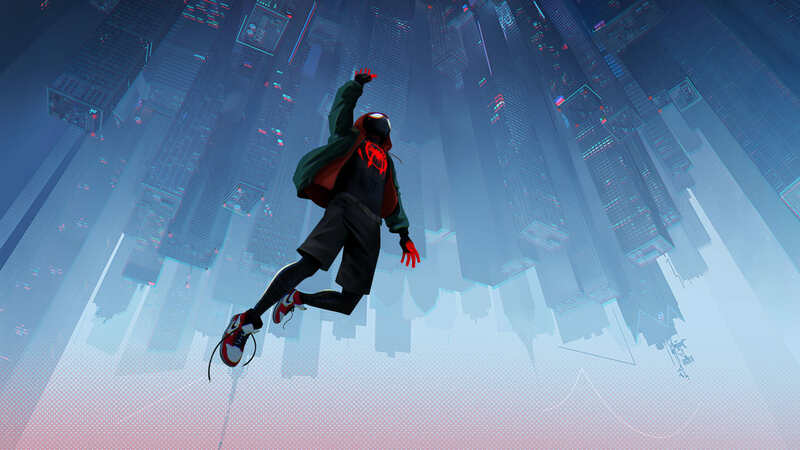 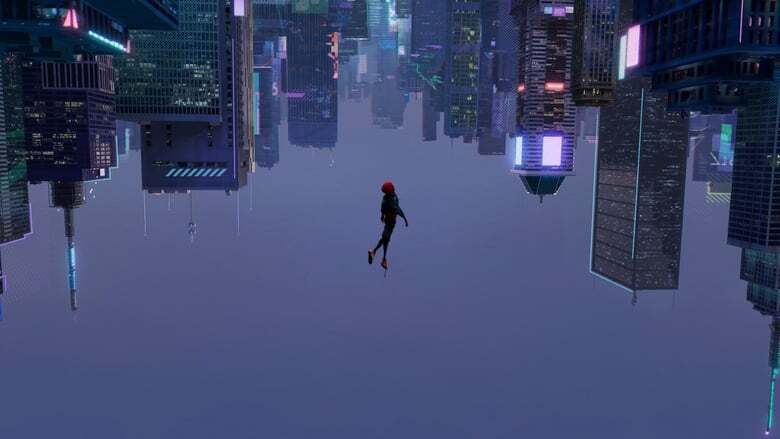 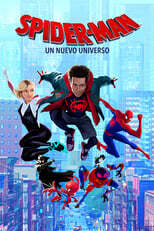 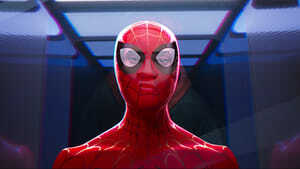 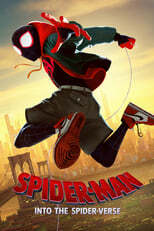 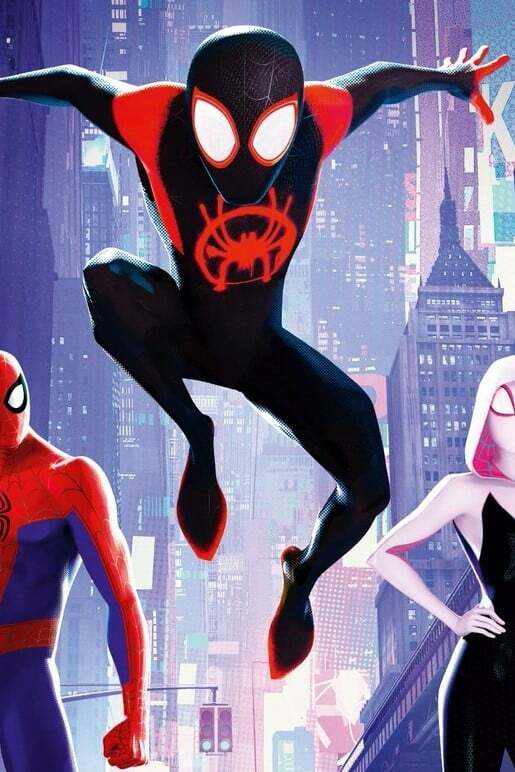 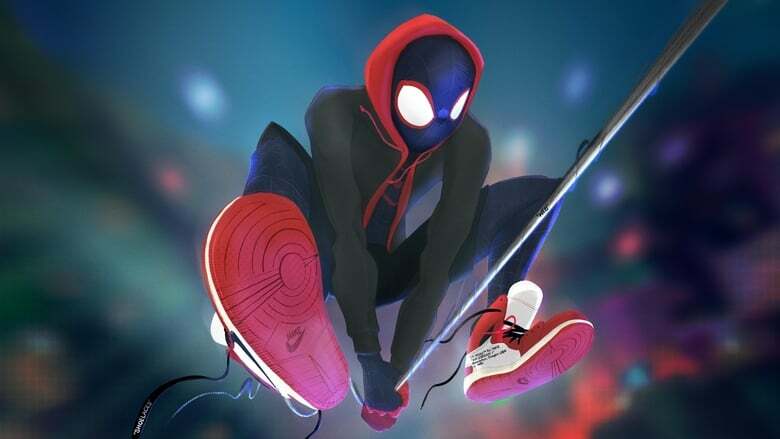 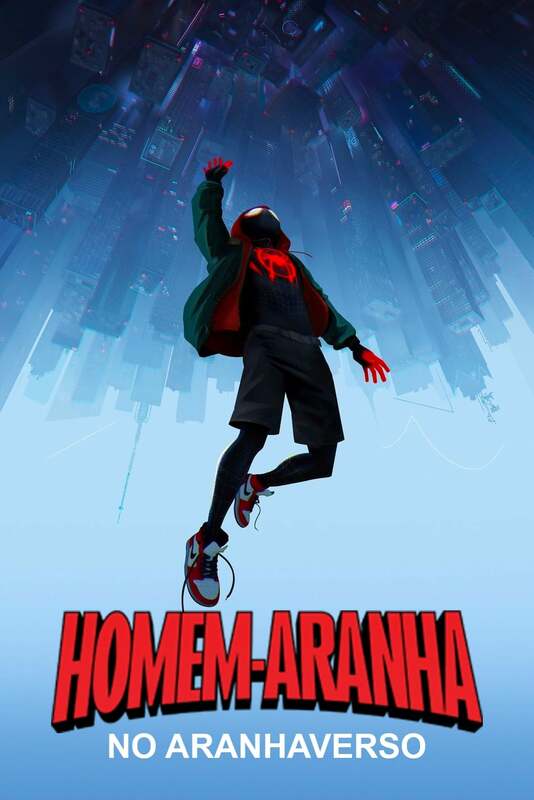 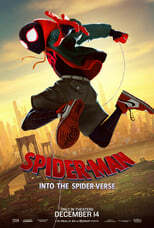 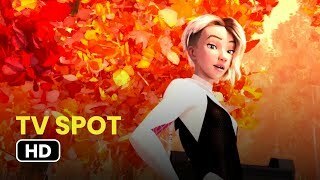 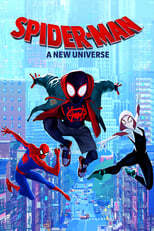 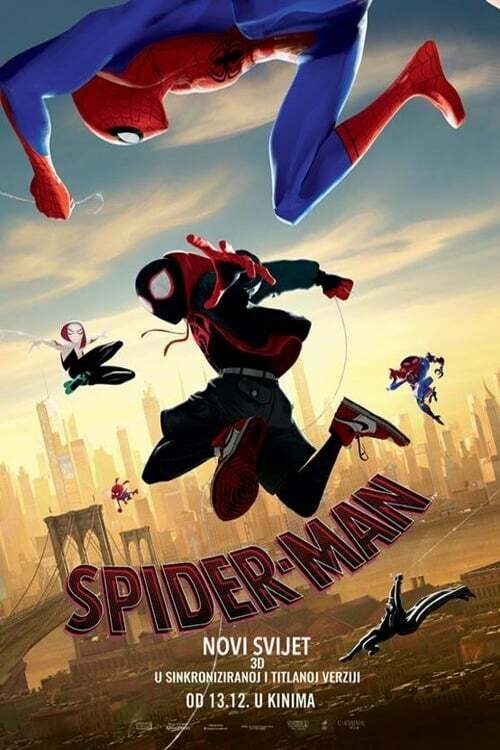 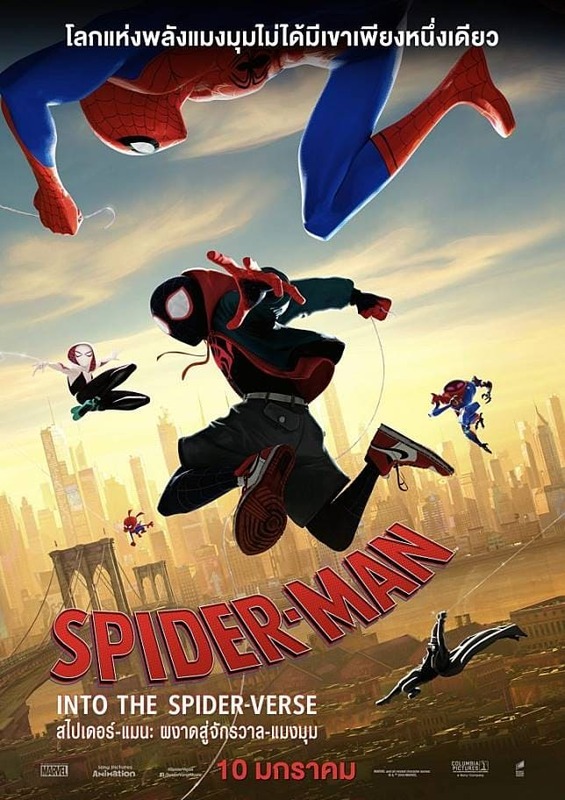 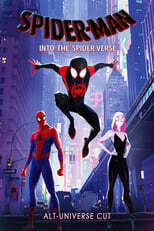 Most people don’t know who Miles Morales is and after this film, you’ll want to learn more about him because of how they made him so relatable in this film. 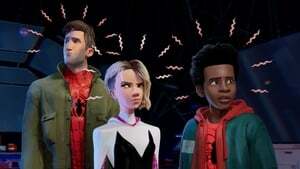 He acts like a typical teen in this situation compared to other versions of Spider-Man. 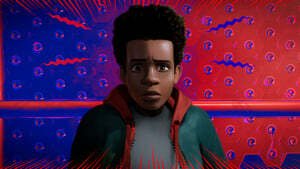 Other versions kind of just acted like they always knew how to use their powers when Miles struggles with his. Miles isn’t the only relatable character film all of them are. The creators of this film did a “Marvel”ous job at making each character in this film somebody at least one person in the audience can relate to. All of the voice actors did a great job in their respected roles but it would’ve been nice to have a returning voice to at least one of the Spider-Man. 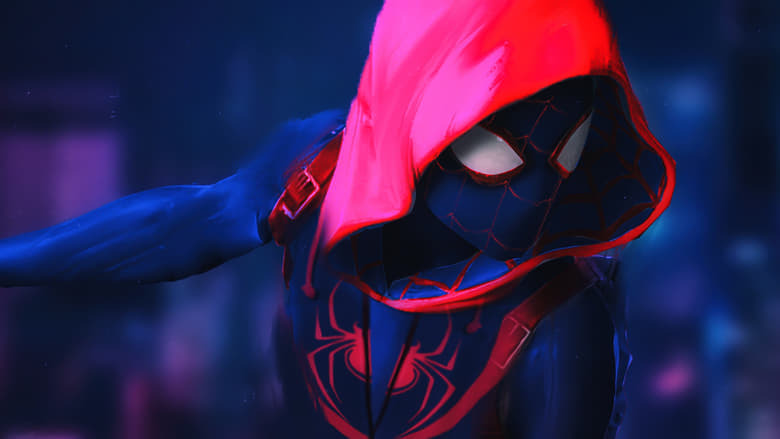 It would’ve been cool to hear a returning voice even if it was for a few seconds. 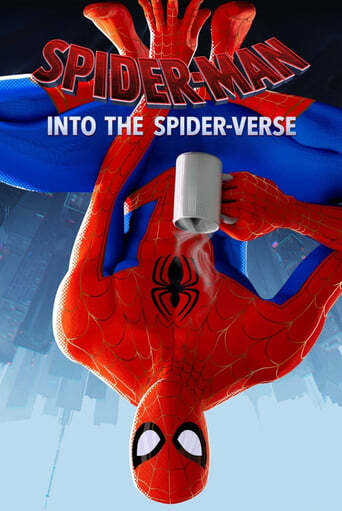 I have to talk about the humour in this film. 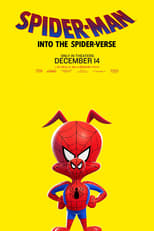 It isn’t overpowered in this film and I felt like it had just the right amount of humour that will make everybody laugh. They poke fun of things that wouldn’t make sense in a real movie and other Spider-Man movies. 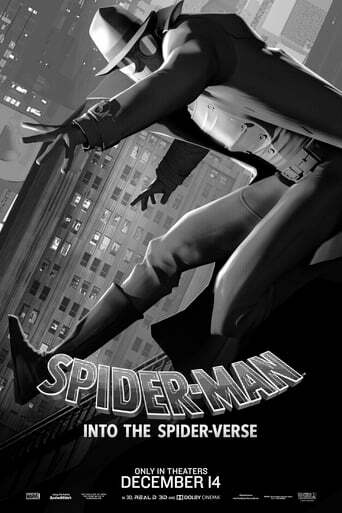 Not a single moment in this film felt rushed or slowed down every scene felt the right pace for a movie like this. The cinematography in this movie was spectacular. 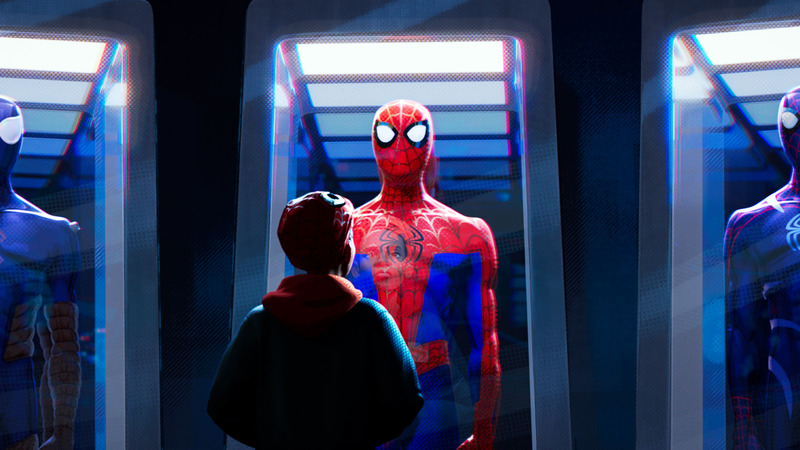 This is probably because of it looking like a comic book and how the lighting needs to match up with how it would look in an actual book. If you are a comic book junkie you’ll love all of the easter eggs in this film. Some of them just comic book readers will get but others a majority of people will understand. 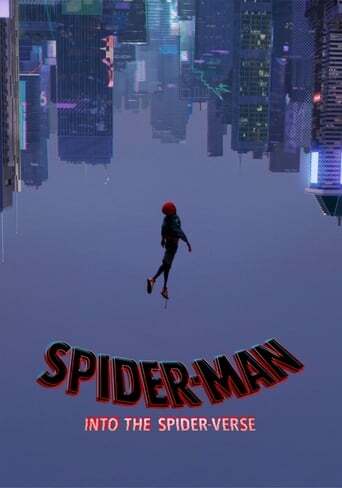 The music in this film is fantastic. Every song in this film isn’t overused and matches perfectly with the age of the character. Somebody Miles age would be listening to the type of music he listens to. And the music without lyrics helps increase the emotion in the film. 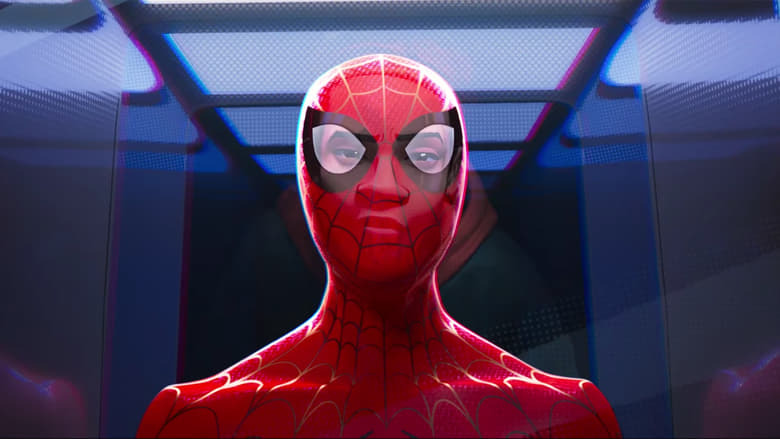 Also, there are two end credit scenes that are worth waiting for. In the end, this film is perfect for everybody. 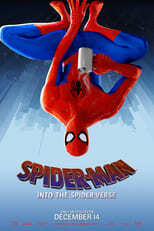 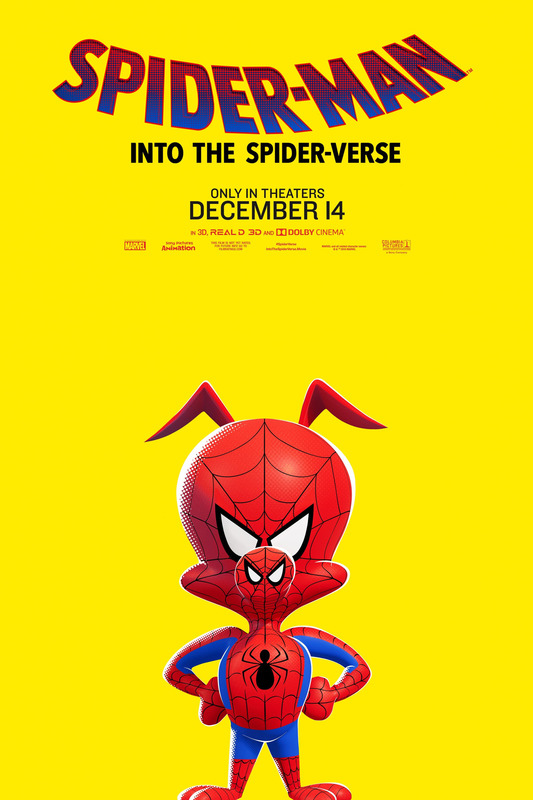 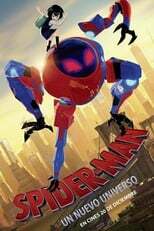 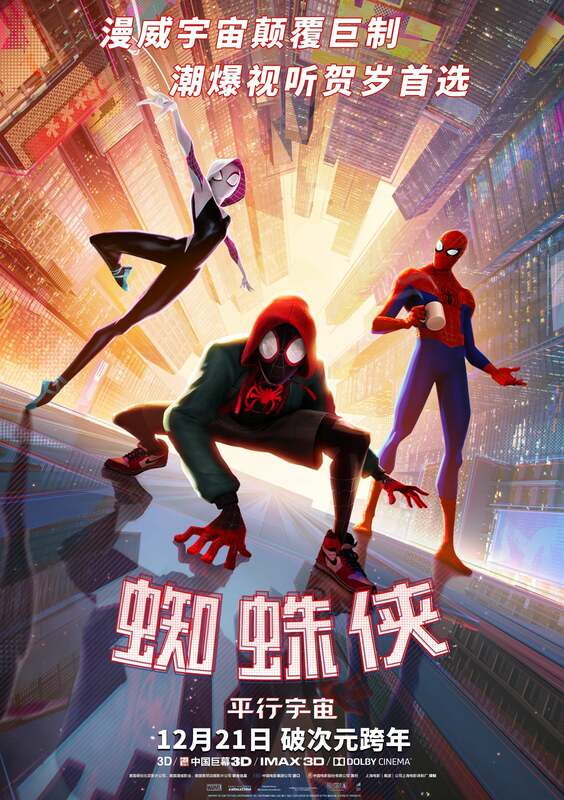 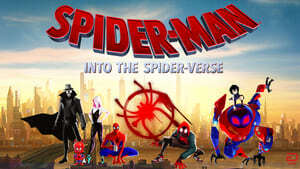 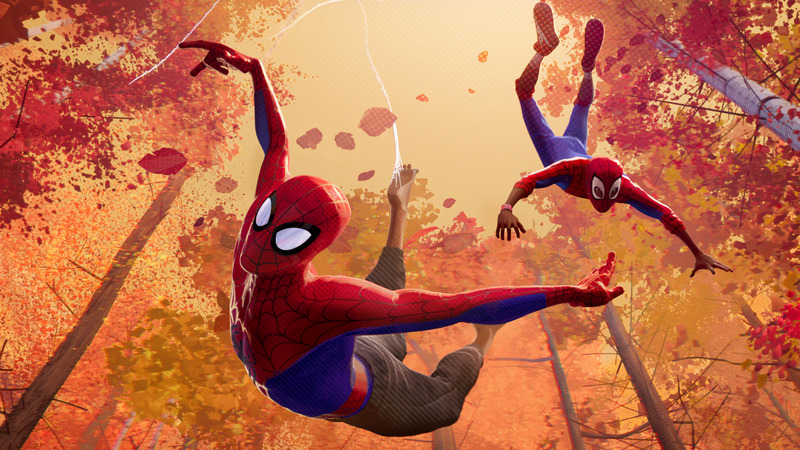 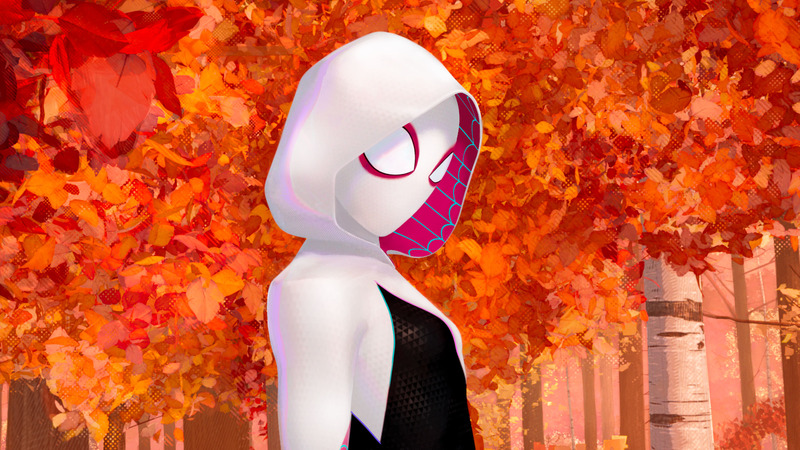 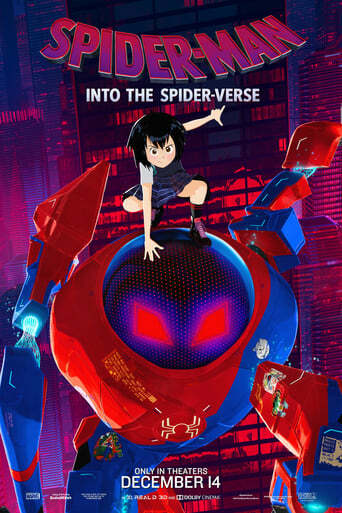 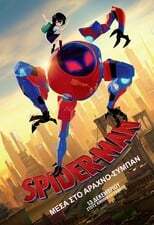 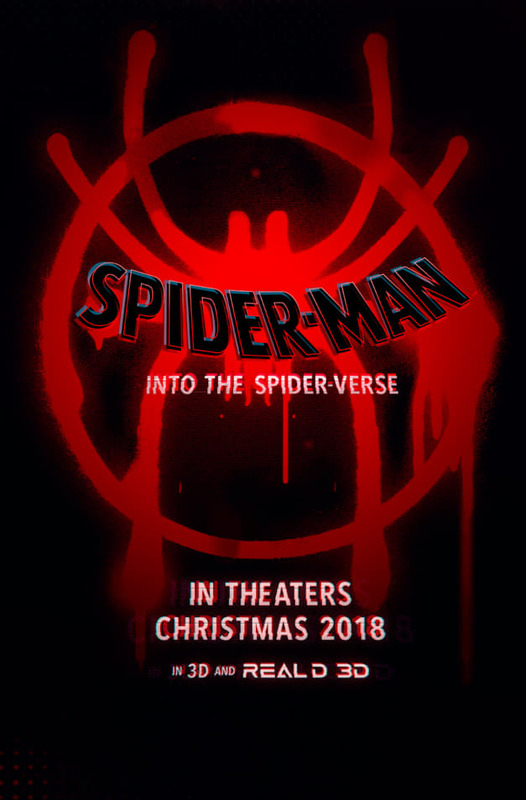 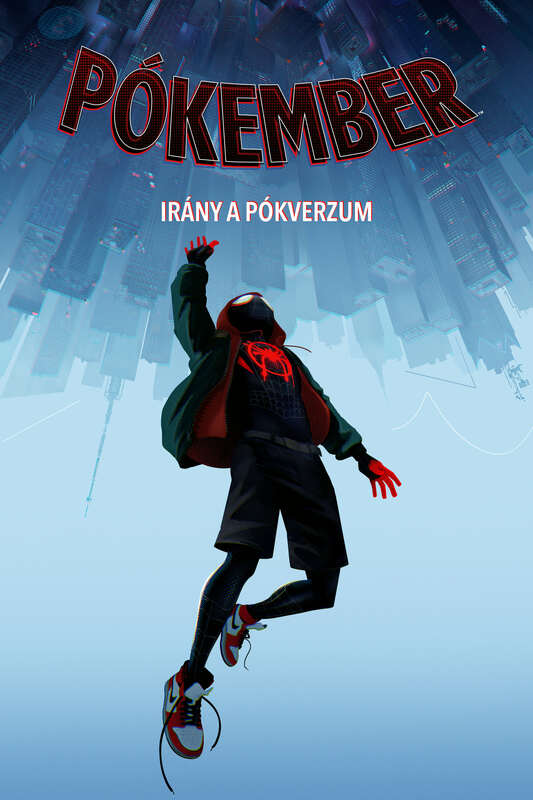 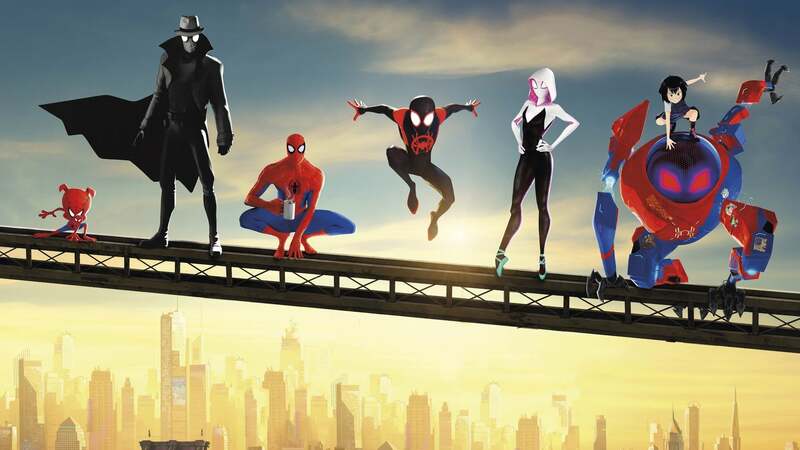 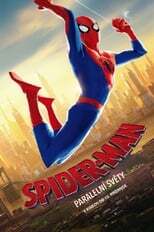 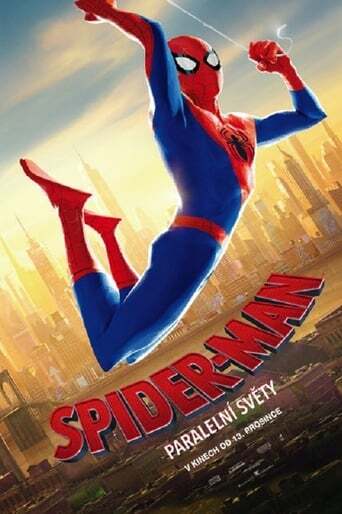 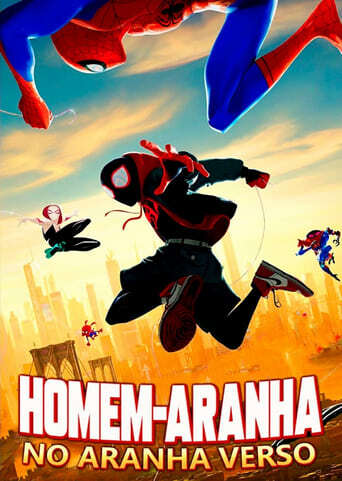 I give Spider-Man: Into the Spider-Verse a 10/10. My wife doesn’t care for Spider-Man at all - as Batman is her favorite superhero. 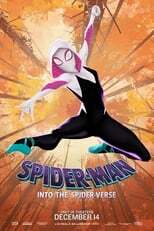 With that being said, she loves this movie to death, along with my son and I. It’s safe to say we’ve watched this movie over 10 times and we’ve shown it to all our friends. 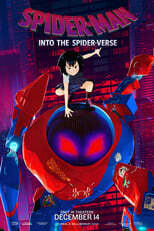 It’s a really great movie that promotes diversity, good animation, and has a great story. I highly recommend to all who are interested in watching.